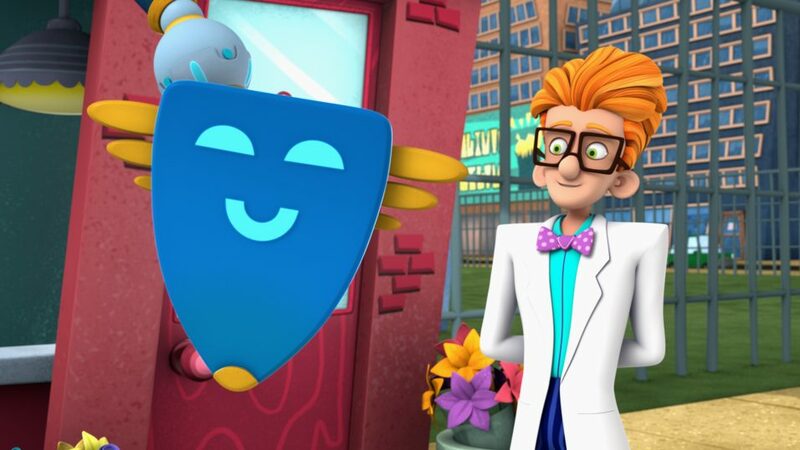 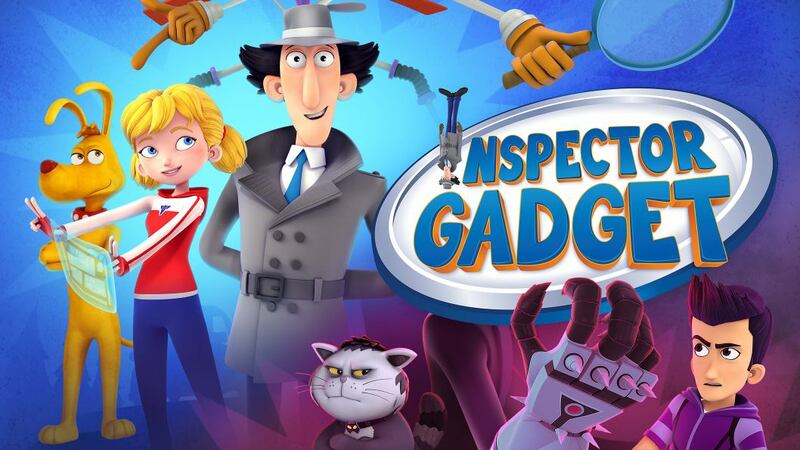 The stakes are higher than ever for Inspector Gadget, his niece Penny and their trusty dog, Brain. 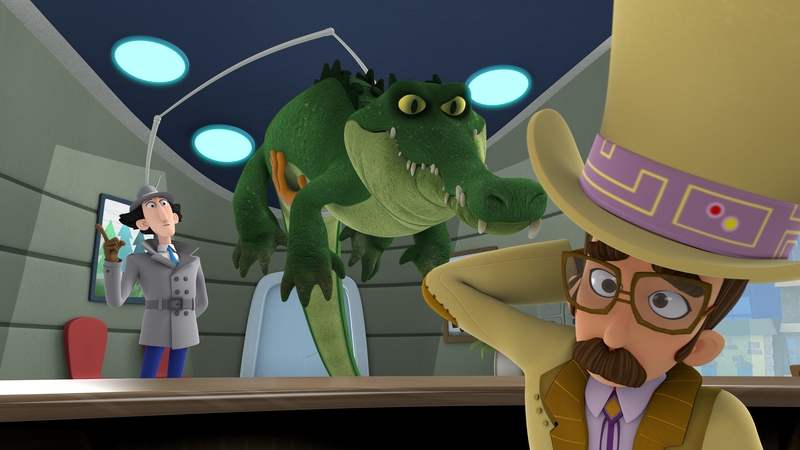 Will they be able to defeat Dr. Claw and his nephew, Talon? 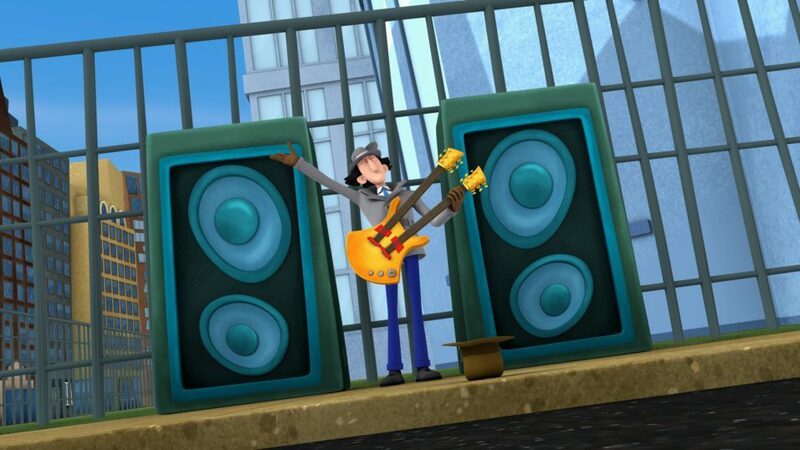 Or will MAD finally triumph? 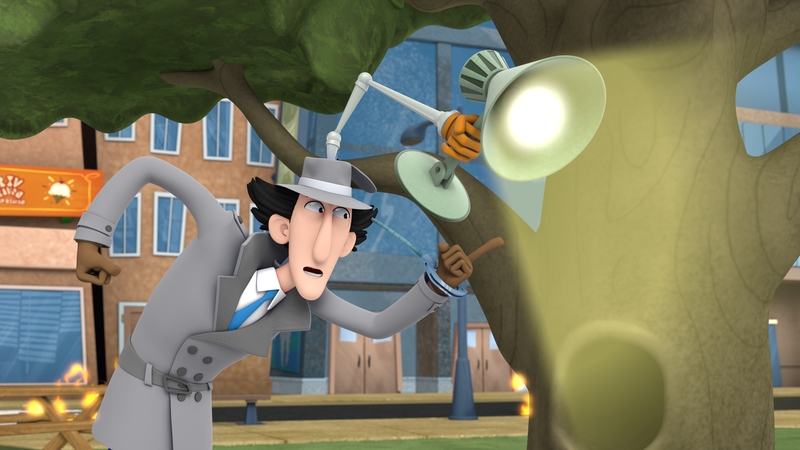 Both sides are more determined than ever to come out on top…even if Inspector Gadget still hasn’t got a clue.